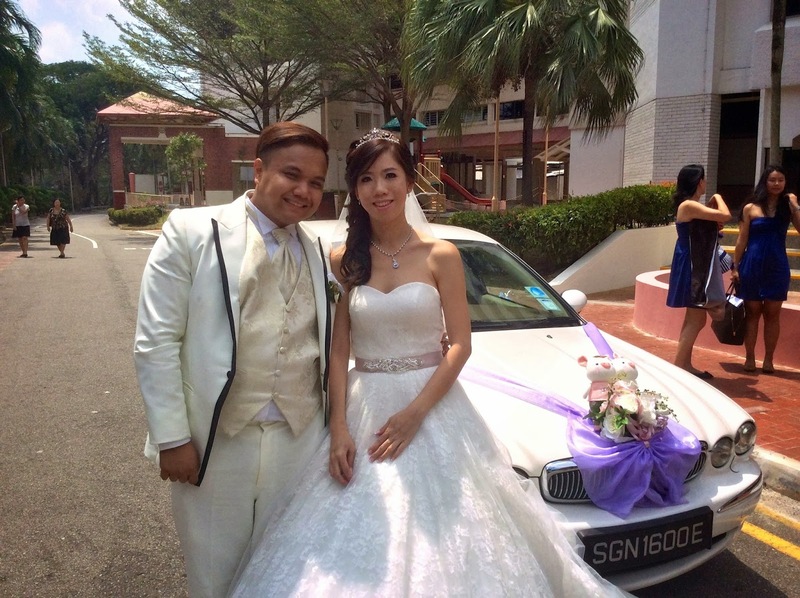 Rent Bridal Car: Congratulation to Zheng Xin and Qiao Hui! 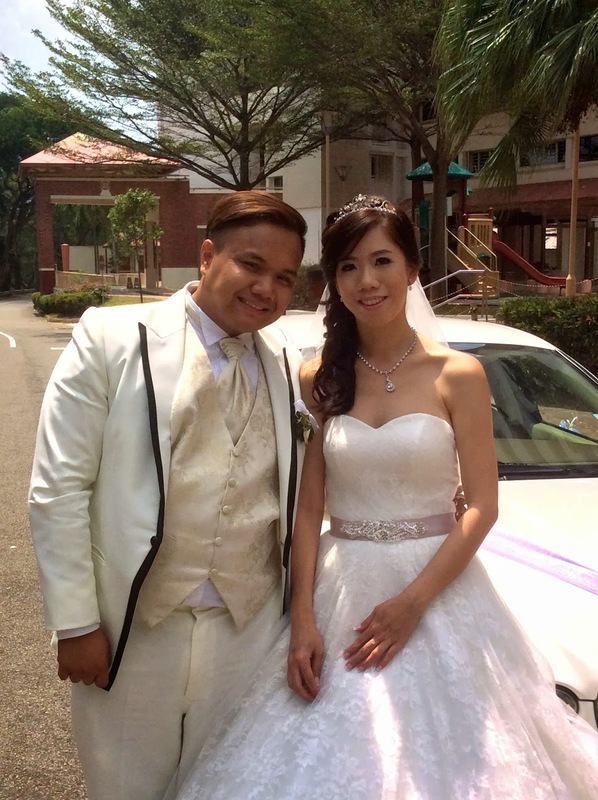 Congratulation to Zheng Xin and Qiao Hui! 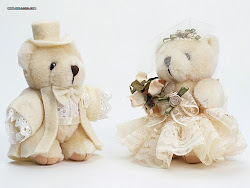 Newly Wedded on 1 Mar 2014! Thank you so much for your excellent service on our wedding day! also kept in good condition, classic looking, clean and comfy. Throughout the process, you have provided us many helps and guidance. to the outdoor photo shoot place. We enjoyed the ride and were really glad that we have engaged your service.